Sometimes an easily overlooked girl makes the very best spy. 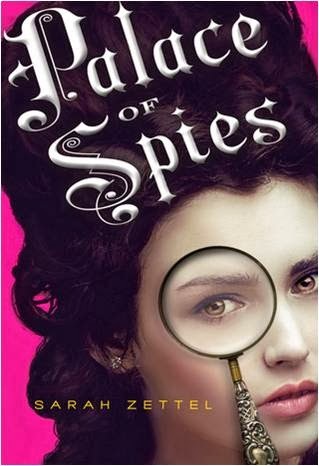 In Palace of Spies Peggy Fitzroy is a spy in the court of George I, posing as a lady in waiting to Princess Caroline. Palace of Spies is the first in a new series by Sarah Zettel. Although a bit more nuance, intrigue, politics, and atmosphere would have been nice, the Havorian spy novel did inspire me to learn more about the Jacobites. I also really like the cover. It reminds me of the Marie Antoinette movie starring Kirsten Dunst. Palace of Spies reads a bit like a long prelude. I have a feeling that the other books in the series may be more exciting. Across a Star-Swept Sea is a gender-swapped retelling of The Scarlet Pimpernel that takes place in a post-apocalyptic world. Persis Blake is the Wild Poppy. The greatest spy of her time, but no one would guess from her carefully constructed Persis Flake persona. 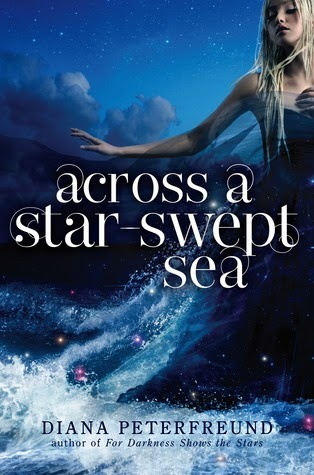 Across a Star-Swept Sea is a book that makes you think. Like Persis herself, Peterfreund deftly juggles a whole lot of issues--class structure, politics, human rights, lies and secrets, women's rights, science and morality. Peterfreund's worlds are so intricate, interesting, and well-described. Her characters are smart and incredibly complex. The whole thing comes together just beautifully. It's for good reason that I've read all of Peterfreund's novels. The Gallagher Academy may look like a typical boarding school for upper-class families but, in reality, it is a spy school. The Gallagher Girls Series is six books strong, and it chronicles the education, adventures, and misadventures of Cammie Morgan and her friends from her sophomore year to her senior. I've read all but the last of the Gallagher Girl novels, and they are fun and quick reads. They also get increasingly more sophisticated as the series progresses. This Tortall story follows Alianna (Aly), the daughter of Alanna and George. Aly has her father's talent for spying, but she doesn't have her parents' permission to get into that family business. Then Aly is abducted by pirates and sold as a slave to the Copper Islands. There she becomes embroiled in a stealthy uprising where she will receive all the training she needs to become a fabulous spy. 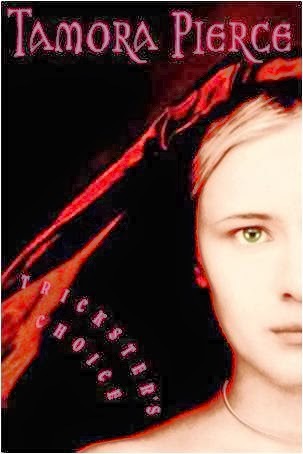 The Trickster's Series is one of Tamora Pierce's most sophisticated stories. The plot is full of political intrigue and danger, and the setting is extremely sophisticated. In Y.S. Lee's A Spy in the House Mary, a child criminal, is taken in and educated at a school for girls that is really a front for a spy agency. The idea being that female spies are able to go places that men cannot and are looked over more often. On her first assignment Mary is placed as a companion in a household suspected of smuggling. I was impressed with how smart this book is. The Victorian details feel accurate (with perhaps the exception of some of the running around alone that Mary does), and the mystery is handled deftly as well. 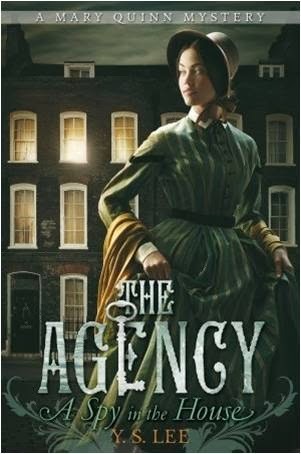 Mary's secret makes for a nice alternate perspective to what you typically see in novels set in Victorian London.